Hello, thank you for viewing my profile. 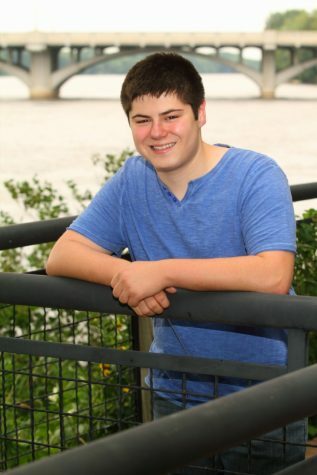 I'm Joel Freecheck, a senior at Blaine High School and the current Editor-In-Chief of the BHS Blueprint. I have written some of the most viewed articles on this site and currently work as the official Review Editor for the website. Currently my articles have been viewed over 250,000 times. I wrote an article about clowns in Blaine and the article was viewed over 10,000 times in one day, and currently has over 20,000 views (Facebook views + website views combined).